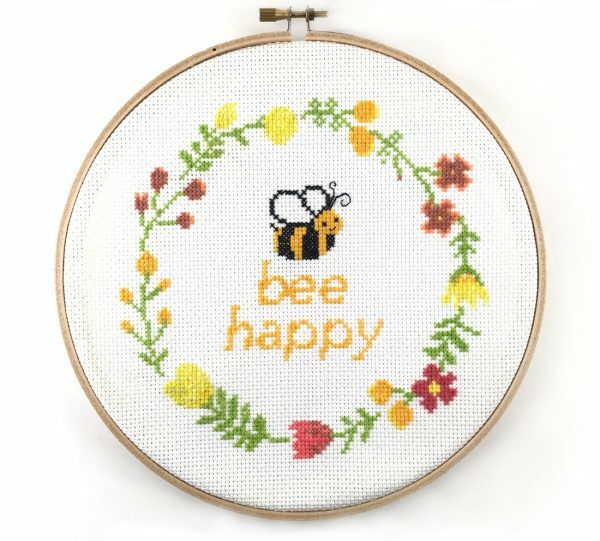 This is bee happy cross stitch pattern is super cute. 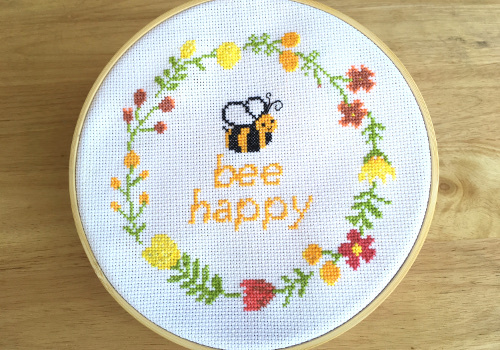 It has an adorable be with the words “bee happy” underneath, all of which is inside a beautiful floral wreath. This is bee happy cross stitch pattern is super cute. 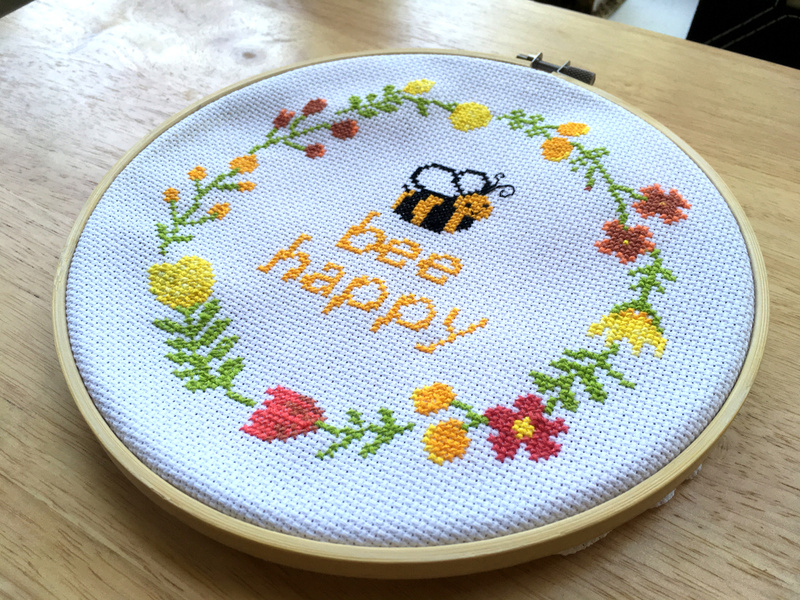 It has an adorable be with the words “bee happy” underneath, all of which is inside a beautiful floral wreath. 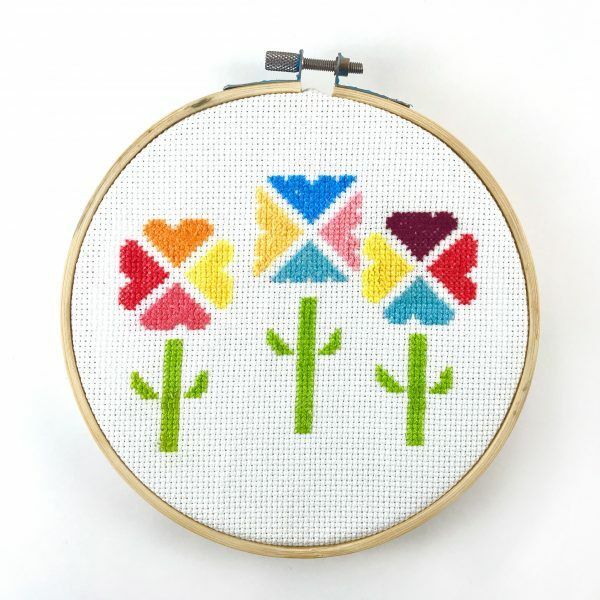 It is simple and great for beginners as well as experienced cross stitchers. 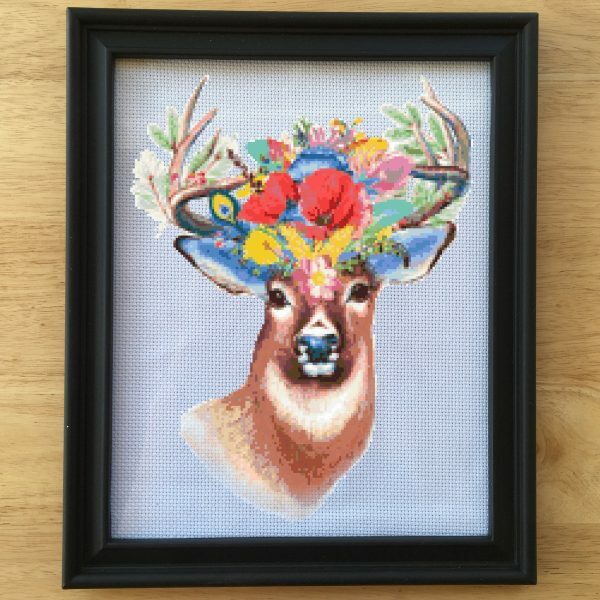 You can get the bee happy cross stitch kit here. 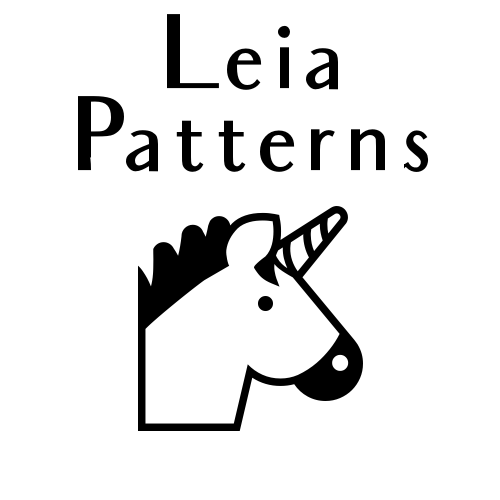 Size: 6.6 x 6.7 in. 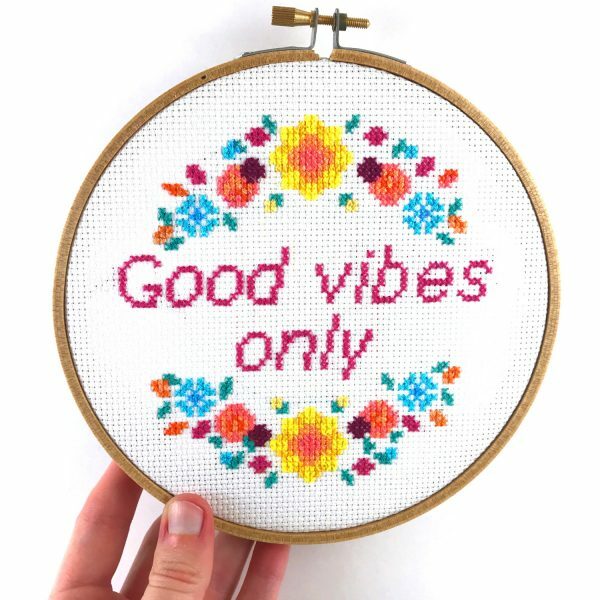 / 16.7 x 17 cm. 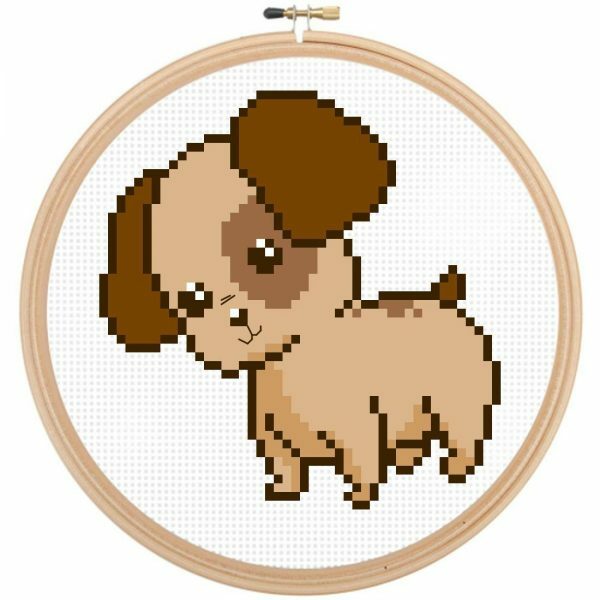 > Get ANY 3 Digital Cross Stitch Patterns for only $15!